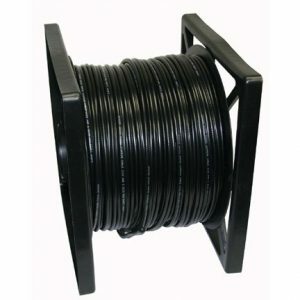 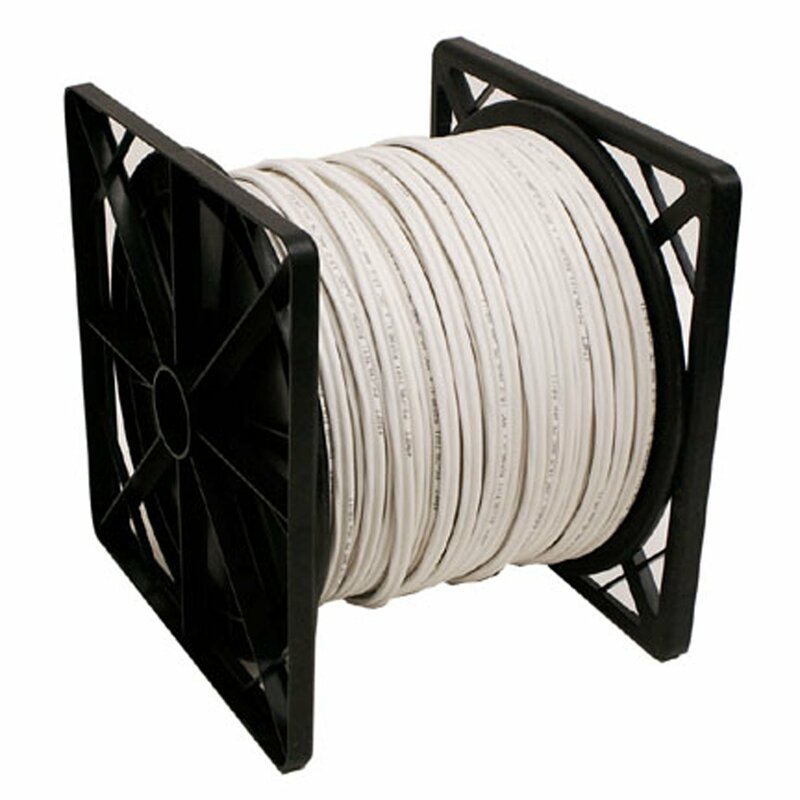 RG-59 Siamese Cable is perfect for use with CCTV equipment installations. 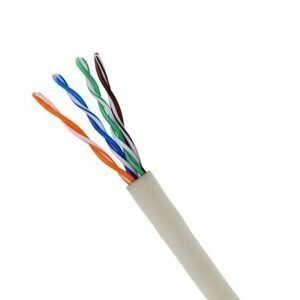 This high-grade coaxial cable is consists 95% coverage RG59U video cable and 2 conductor 18-Gauge electrical cable and 2 conductor 24-Gauge data cable. Pull out box, 500 ft.